2 Classes per week, for 4 Weeks!! Test drive our Martial Arts program with a four week trial. We offer convenient class times, check out our website for our current class schedule. Click below to see available options! 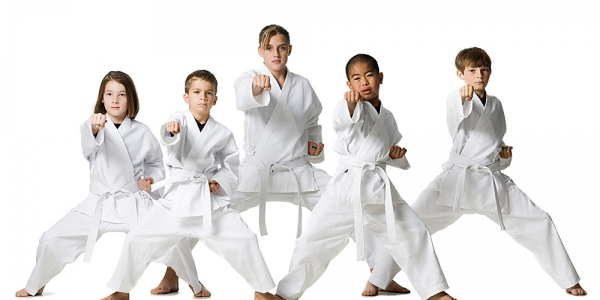 We believe that you will find Brown’s Karate Academy to be one of the best Martial Arts Schools you will encounter….Come and experience the difference for yourself!